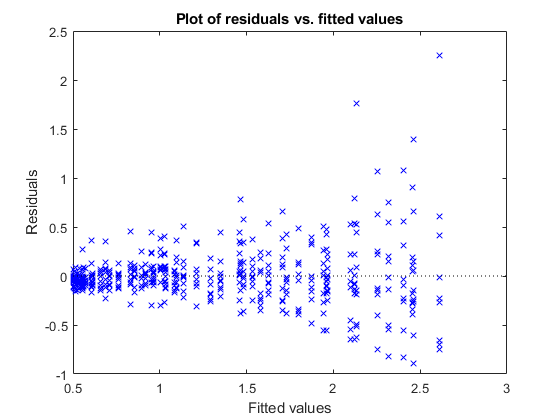 Regression models describe the relationship between a response (output) variable, and one or more predictor (input) variables. 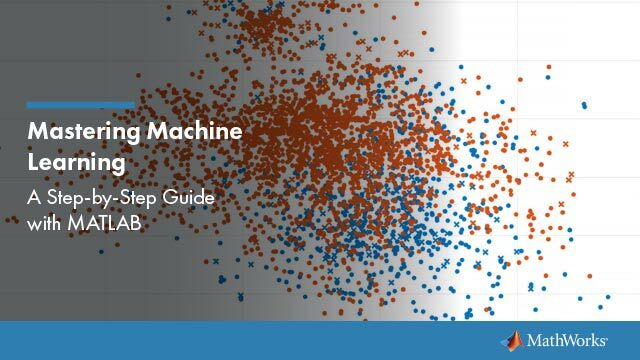 Statistics and Machine Learning Toolbox™ allows you to fit linear, generalized linear, and nonlinear regression models, including stepwise models and mixed-effects models. Once you fit a model, you can use it to predict or simulate responses, assess the model fit using hypothesis tests, or use plots to visualize diagnostics, residuals, and interaction effects. Statistics and Machine Learning Toolbox also provides nonparametric regression methods to accommodate more complex regression curves without specifying the relationship between the response and the predictors with a predetermined regression function. You can predict responses for new data using the trained model. 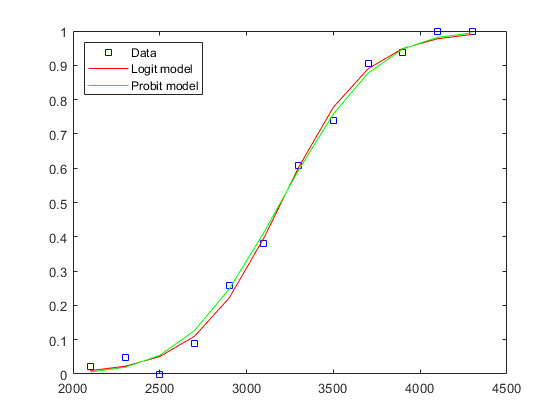 Gaussian process regression models also enable you to compute prediction intervals. 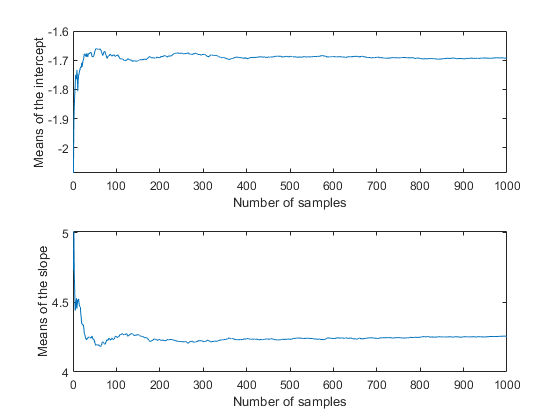 Make Bayesian inferences for a logistic regression model using slicesample. 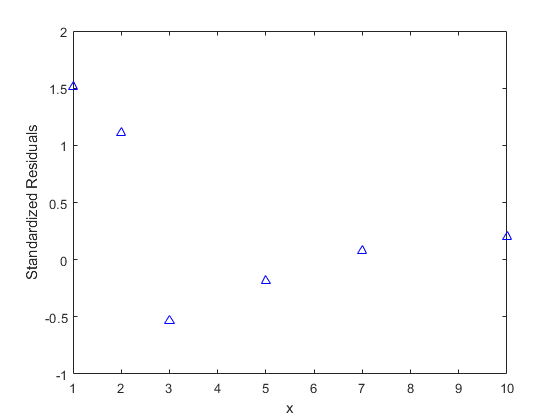 Fit a nonlinear regression model for data with nonconstant error variance. Apply Partial Least Squares Regression (PLSR) and Principal Components Regression (PCR), and discusses the effectiveness of the two methods. PLSR and PCR are both methods to model a response variable when there are a large number of predictor variables, and those predictors are highly correlated or even collinear. Both methods construct new predictor variables, known as components, as linear combinations of the original predictor variables, but they construct those components in different ways. PCR creates components to explain the observed variability in the predictor variables, without considering the response variable at all. 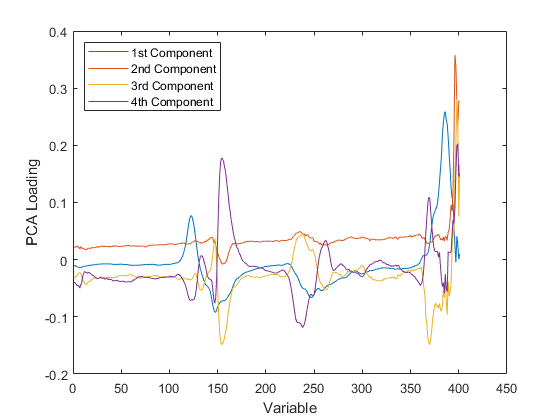 On the other hand, PLSR does take the response variable into account, and therefore often leads to models that are able to fit the response variable with fewer components. Whether or not that ultimately translates into a more parsimonious model, in terms of its practical use, depends on the context.